In partnership with the Kunming Institute of Botany (KIB) in China, PPI is addressing a significant knowledge gap: the economic values and sustainable harvest of mushrooms and fungi. This is an important issue in vast areas of ectomycorrhizal woodlands and forests, including miombo woodlands in south-central Africa, Shorea robusta (sal) forests in India, and the oak and coniferous forests of montane Europe, North America and China. PPI and KIB will produce a methods manual in Chinese and English that will reflect knowledge shared from different places across the world. 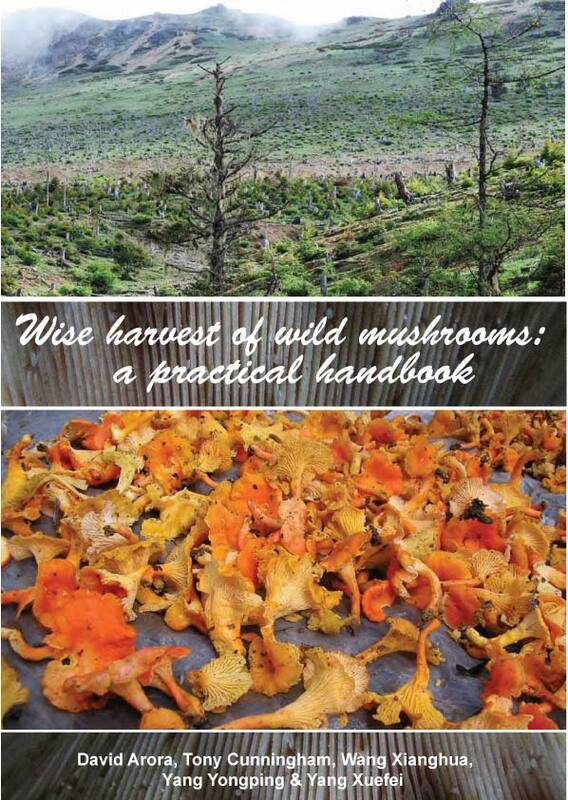 By producing this manual, PPI hopes to address a key incentive - the values of fungi - for forest conservation. For more information on this project, see PPI's Conservation & Managed Habitats webpage. To download the Chinese version of the manual click here.